Turtle PR - Latest news - HOLIDAY SPENDING: How do Brits prefer to save and spend when it comes to travel in 2017? Travel is one of life�s greatest pleasures. It allows us to experience other cultures and landscapes, widening our own horizons and broadening our perspectives. However, even the most experienced travel guru will attest that trips often don�t come cheap, so in order to afford the luxury of being able to break away from routine and view the world, we Brits need to budget. But how do we save for annual getaways? Travel site momondo recently carried out an extensive survey of Brits� travel spending habits of 2017 and discovered some interesting findings. For example: 47% of Brits set money aside regularly to be spent on holidays, 18% pay for a trip in instalments, 15% save by making regular contributions to a fund shared with friends or family, 13% sell things (e.g. at flea markets or online), 7% take an extra job in the lead up to the holiday, 6% borrow from a bank, 4% borrow from friends or family and 3% let out their home while away to hoard extra pennies. �Our survey shows traveling is of the upmost importance to Brits, who habitually stockpile cash, sell unwanted items and even take on extra jobs, in order to regularly get away. To us, this shows Brits understand a holiday relaxes you in a different way when you take it abroad, far, far away from the daily grind,� says Neil James Cartwright, spokesperson for momondo. And when it comes to the holiday, what do Brits prefer to save on? So once money is saved, destination chosen and time booked off, momondo next asked what Brits prefer to save money on in connection with their holidays. 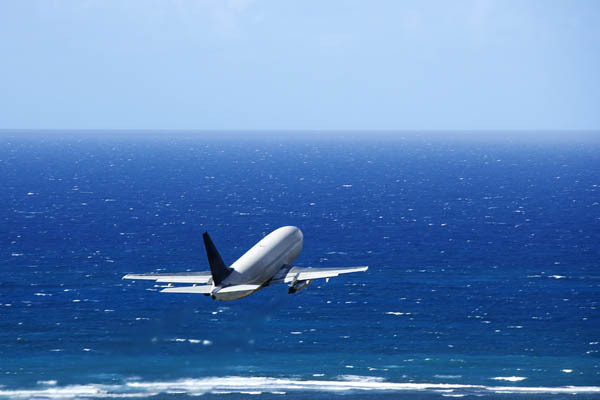 While one in five of us don�t worry about how expensive or inexpensive the holiday is, 29% prefer to save some money on accommodation, and 27% of us look to save on flights � perhaps by choosing slightly less convenient flight times. 25% of Brits aim to save on meals and snacks during the holiday by stocking up at the local hyper March� and cooking for themselves when possible. Furthermore 24% prefer to choose cheaper evenings out and 19% choose cheaper (or free) excursions and sights to see. Also 16% save money on car hire � by booking well in advance and shopping around for the best deals. Lastly 15% of Brits prefer to save even more money by opting to avoid car hire entirely and utilise public transport to reach destinations. Cartwright comments: �The above stats show us how important the annual break is to Brits, even though many will look to select cheaper options when possible � perhaps by flying early morning to bag the best-priced flight. �By using our Flight Insight tool, travellers can assess the best day of week, time of day and season, in which to travel. If travellers wish to get the greatest savings on travel, they should check our tool for their particular route, to find out how many days in advance to book, in order to score the cheapest ticket,� Cartwright concludes. The above statistics were based on momondo�s global travel survey, which in 2017 cover travel habits among 23,149 people, including 1030 Brits.